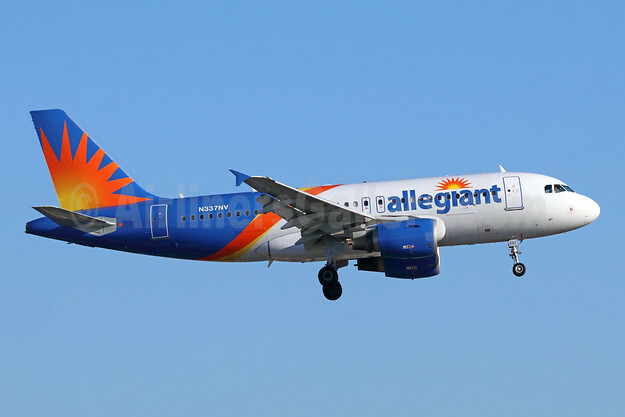 Allegiant Air has announced that its dispatchers represented by the International Brotherhood of Teamsters (IBT) have failed to ratify a proposed collective bargaining agreement with the company. The tentative agreement brought by IBT to its members was reached between the parties on May 22, 2018. The process of negotiating a first collective bargaining agreement for Allegiant dispatchers began in 2017. The International Brotherhood of Teamsters was most recently certified as the group’s exclusive representative on October 26, 2016. Allegiant currently employs 34 flight dispatchers. Top Copyright Photo (all others by Allegiant Air): Allegiant Air Airbus A319-111 N337NV (msn 2170) LAX (Michael B. Ing). Image: 942450. This entry was posted in Allegiant Air and tagged airbus a319 111, Allegiant Air, msn 2170, N337NV on June 30, 2018 by Bruce Drum.